“Prayas-An Effort for Spiritual Awakening” is a festival of spiritual joy and bliss. What is the need of such a program ? With everyone running after success and achieving something extra-ordinary and unique, happiness and delight in life seem to get succumbed in front of day to day new challenges and wish to keep one self ahead in the ever increasing atmosphere of throttling competition. The younger generation seem have to have gone astray. 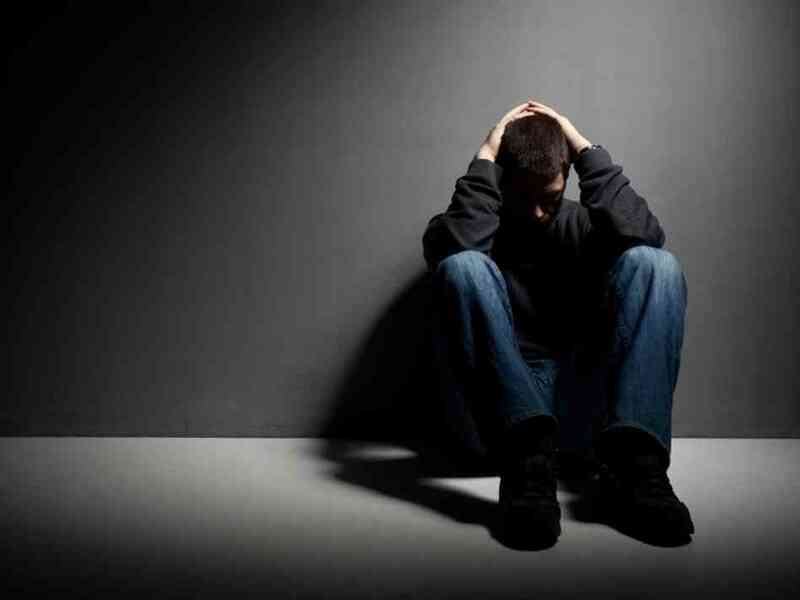 Unwanted Association, Peer Pressure, Inferiority Complex, Assaults,Illicit relationships, Drug Addiction, Addiction to alcohol , love and career failures ; there is long list of issues and problems they are dealing with. Fortunate ones remain protected but there are very few. Most of them are suffering even if they don’t accept. So here we present our monthly youth festival, Prayas, a life changing and spiritually charged monthly youth festival that aims at showing youth the right path. What does this program present ? Why should one attend this program? We help students and young professionals to find solutions to their difficult problems which they have to encounter in their daily lives. 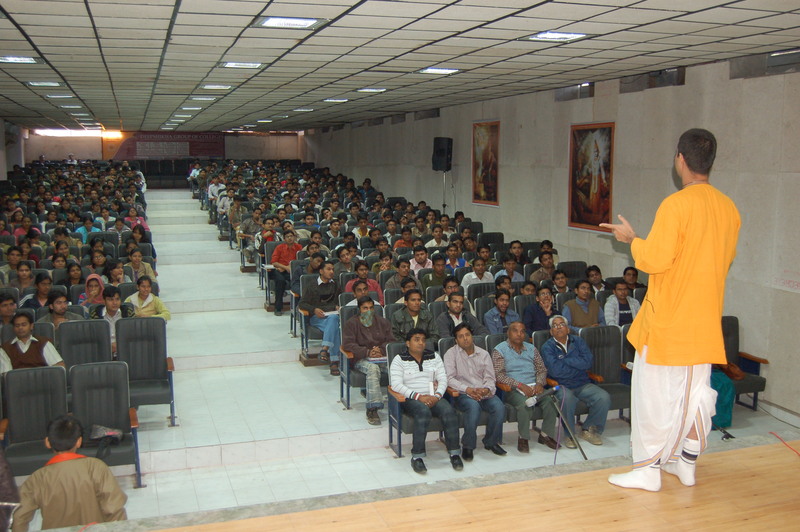 The students will themselves with timeless Vedic technique to successfully tackle the stress and tensions of modern living.The persons who will attend the program will develop themselves morally, ethically and spiritually.Most Importantly the attendees will get spiritual strength to overpower bad habits and traits. The upcoming session of the festival is on 12th August 2018 at RCERT Auditorium, Sitapura, Jaipur.